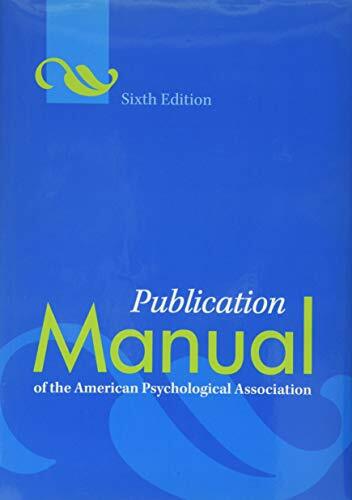 The Publication Manual of the American Psychological Association provides detailed guidelines for creating citations in the APA style. The first printing of the 2009 edition included numerous errors. 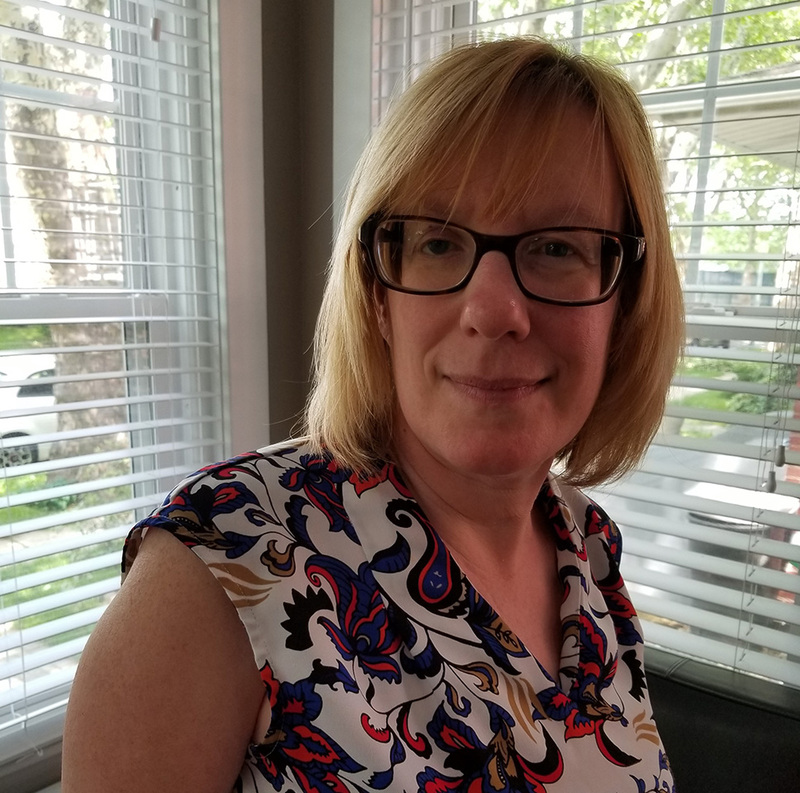 Click here for a PDF listing of the problems. 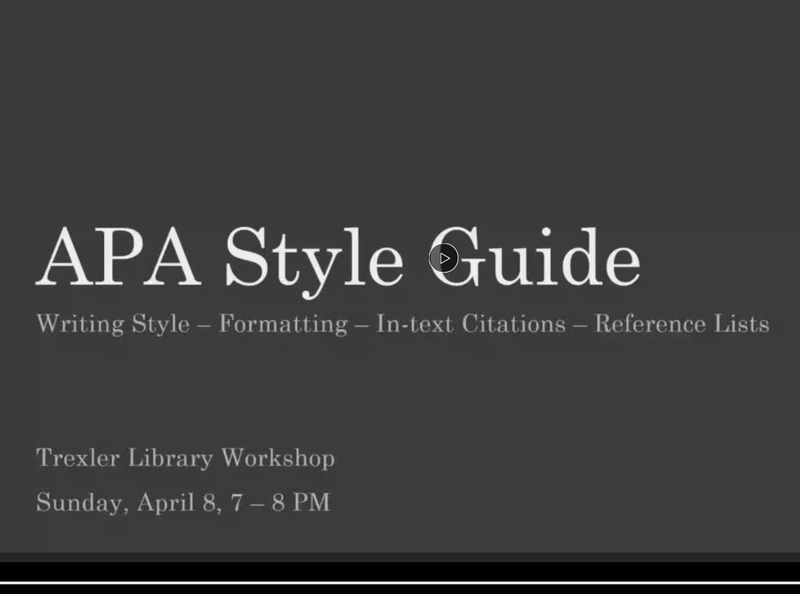 APA guidelines exist for citation AND paper formatting. Any source cited in an in-text citation must be listed on the reference list, and vice versa. 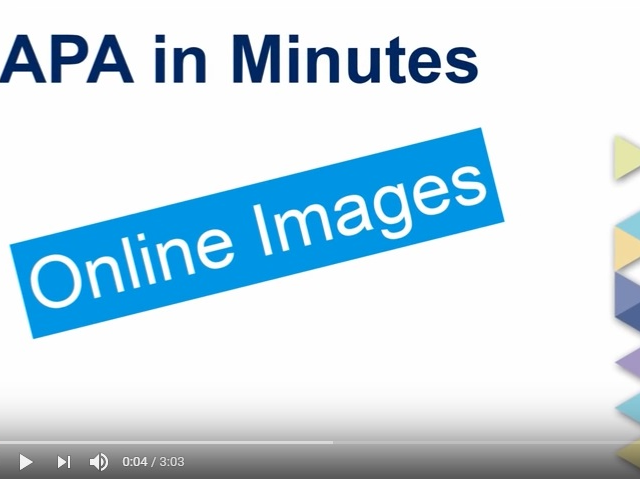 This site is loaded with answers to APA citation style questions that are not readily found in the APA Style Manual. This is a great go-to place when you can't find an answer to your APA cite questions anywhere else! 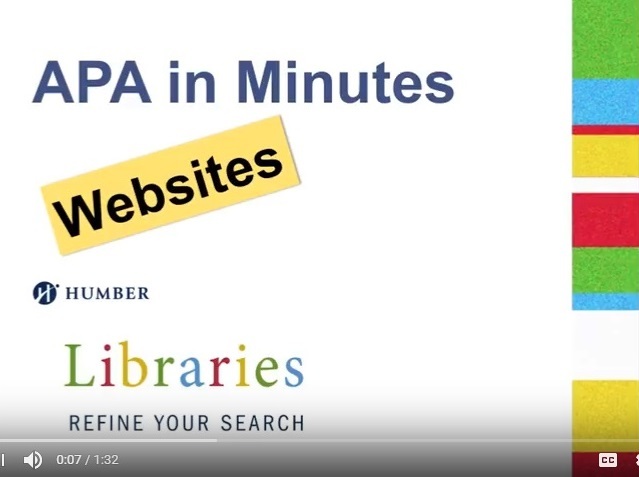 This frequently asked questions about APA Style site provides a quick and easy way to answer your questions about common APA issues, including citations, punctuation, and writing style. 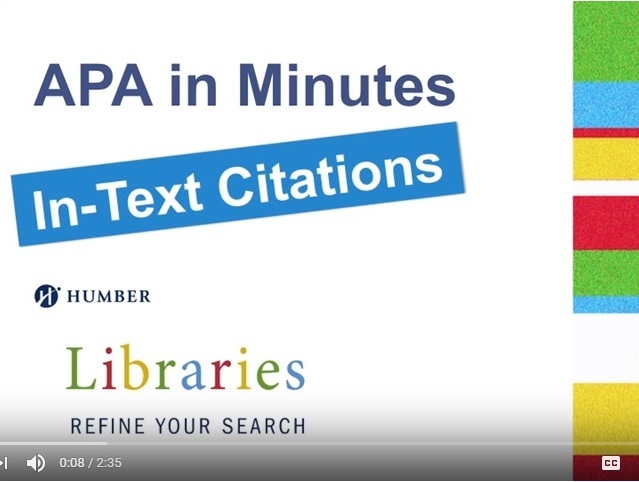 This APA Style web site is great for quick answers to citation questions, including things like how to cite book chapters, tables, quotes, and more. It also contains a number of sample papers. The Purdue OWL is an excellent place to take all your APA questions. It includes information on formatting, citations, and even a sample paper. This handout show various options for inserting author/date/page number citations within the text of your paper. 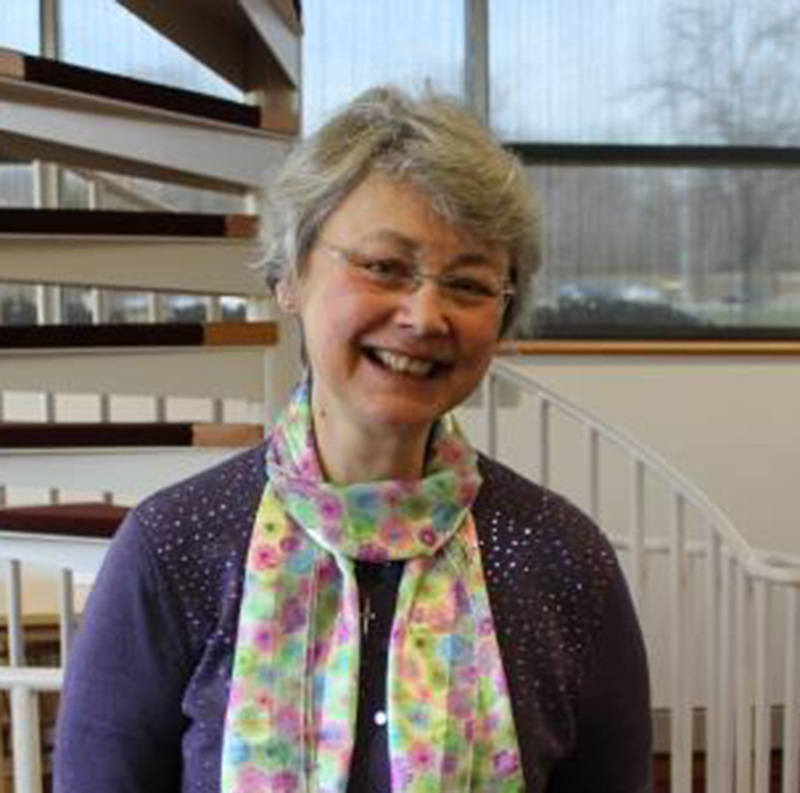 This handout includes reference list citation examples for books, articles, and more. 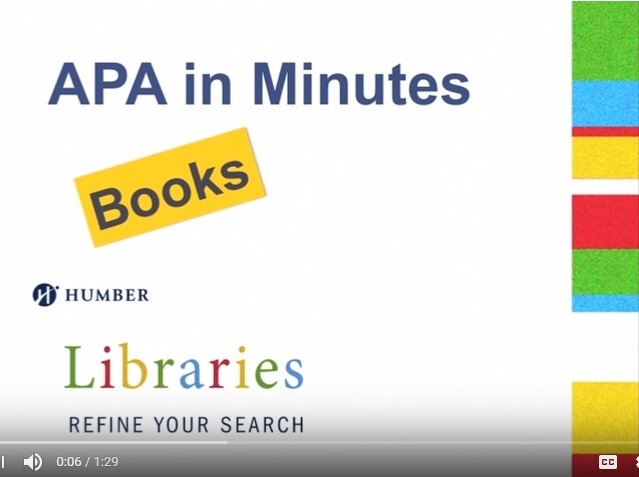 This overview breaks down the APA Manual into chapter descriptions. This handout provides instructions for setting up your paper (title page, running head, spacing, etc.) 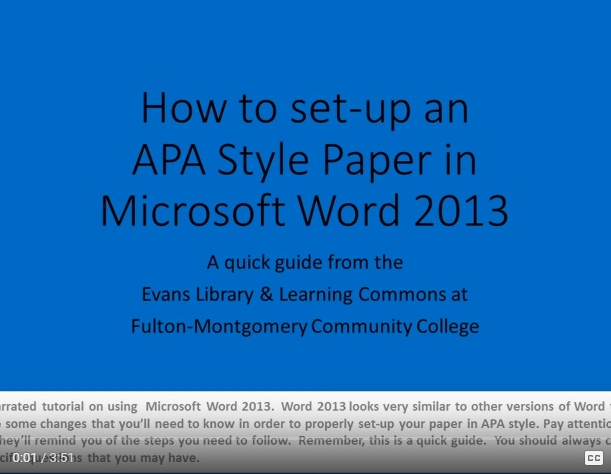 in APA style using MS Word 2013. This handout provides instructions for setting up your paper (title page, running head, spacing, etc.) 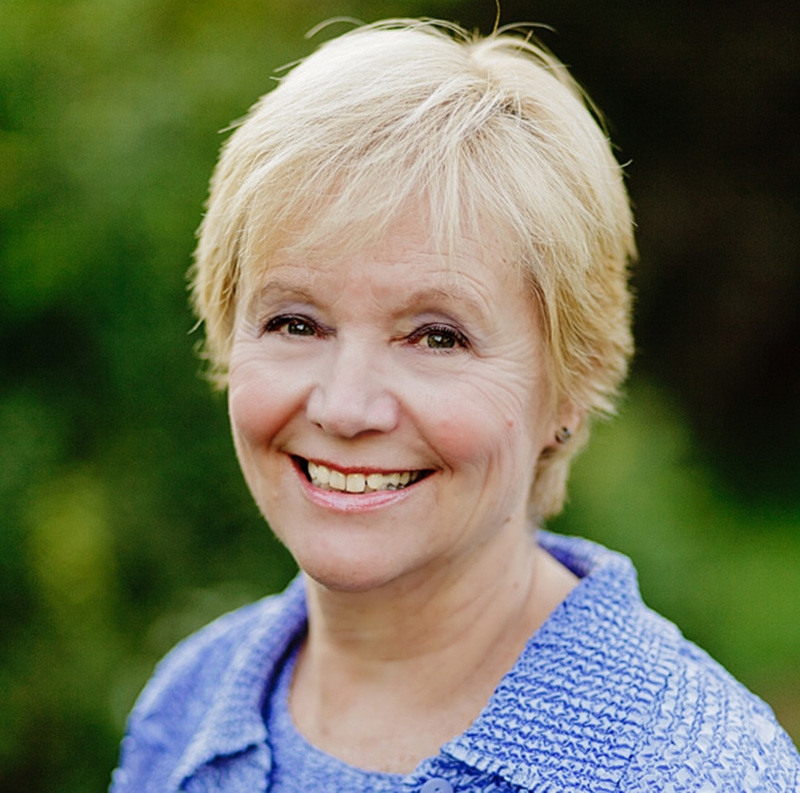 in APA style using MS Word for MAC. 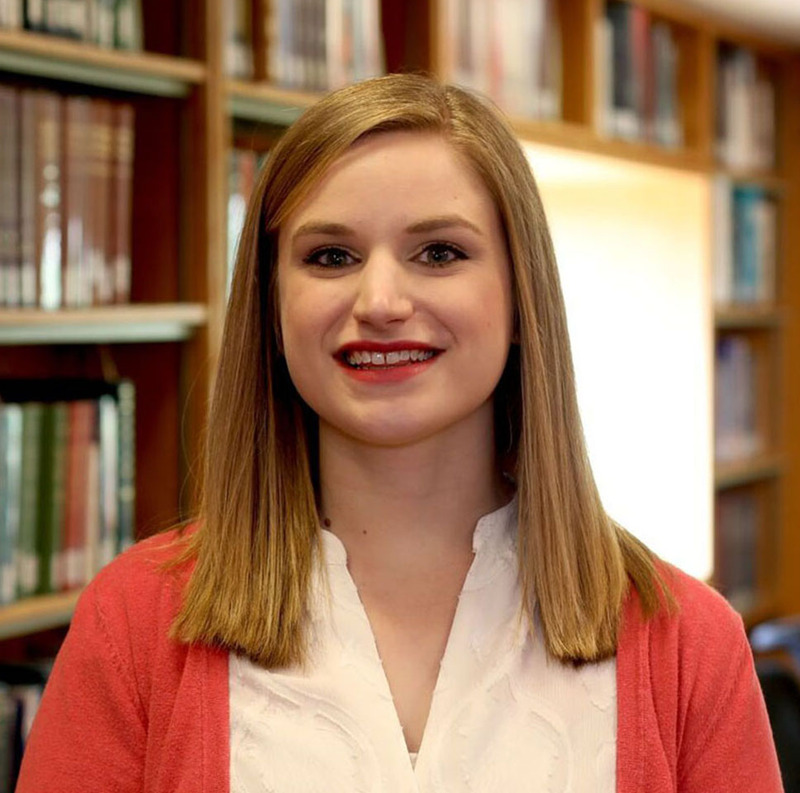 The APA blog entry by Chelsea Lee provides instructions for citing various web resources. It includes a link to a chart that you can download. 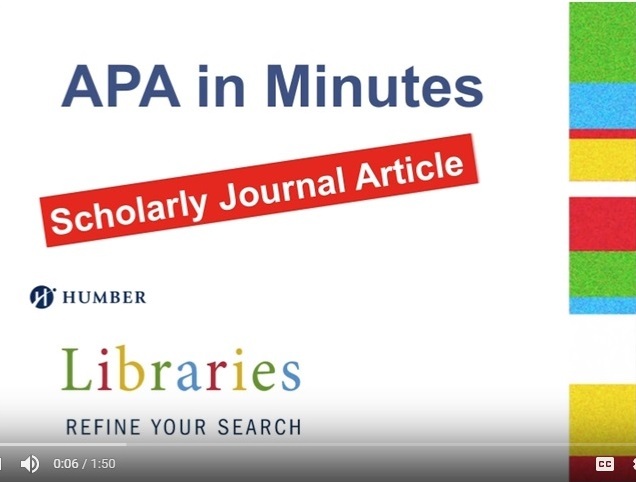 This APA blog entry by Jeff Hume-Pratuch provides updated information on formatting the DOI in an APA reference list citation.